[description] => 10 Inch Long Barn Owl Spoon Rest. 10 Inch Long Barn Owl Spoon Rest. [description] => 10 Inch Long Wild Horses Spoon Rest. 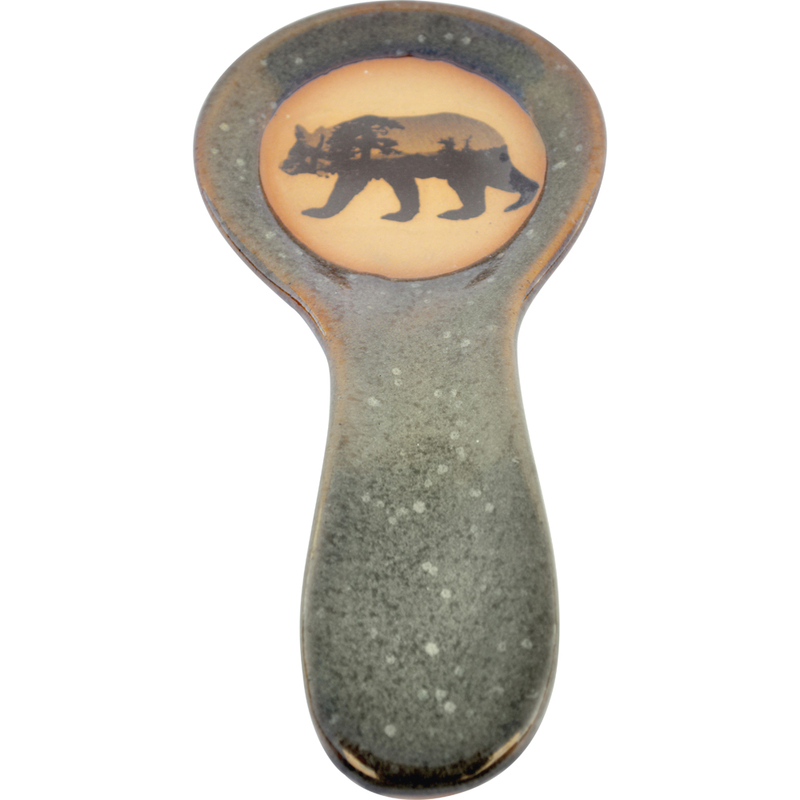 [description] => 10 Inch Long Mountain Scene Bear Spoon Rest. 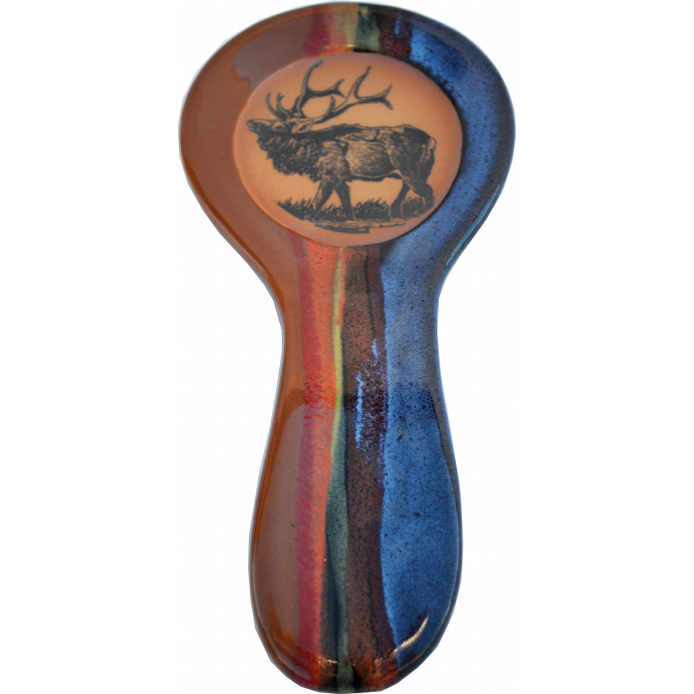 [description] => 10 Inch Long Elk Spoon Rest. 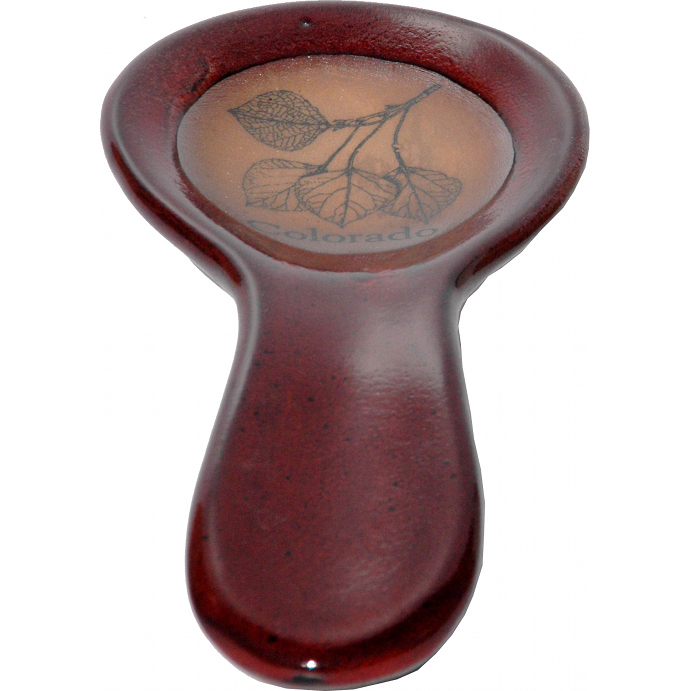 [description] => 10 Inch Long Aspen Leaf Colorado Spoon Rest.